Gamers! With Hitman 2016, the entire year will be a bonanza for us as we would be playing each and every episode of the game released monthly. In short, we would be experiencing an action packed tv-series in reality! But playing as Agent 47, the protagonist, haven’t you always been curious to know more about him? Haven’t you desired to explore more about the character? The more we play as the Hitman, we should know more about him so that it can connect us to the story as well gameplay effectively. 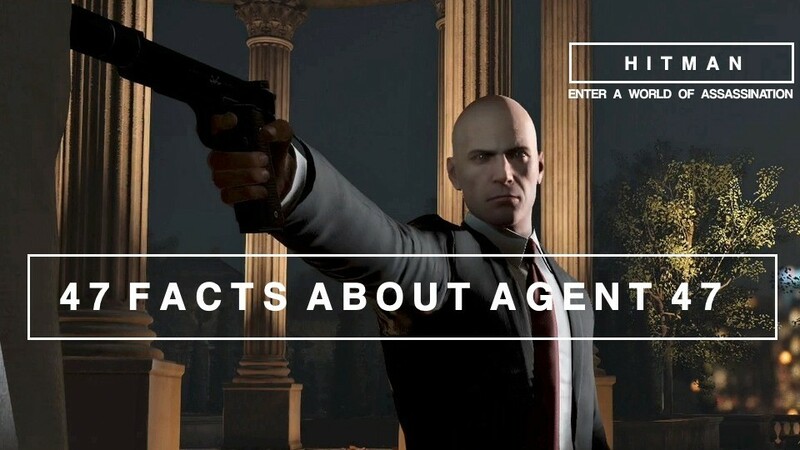 Here’s a list of 47 facts about Agent 47. 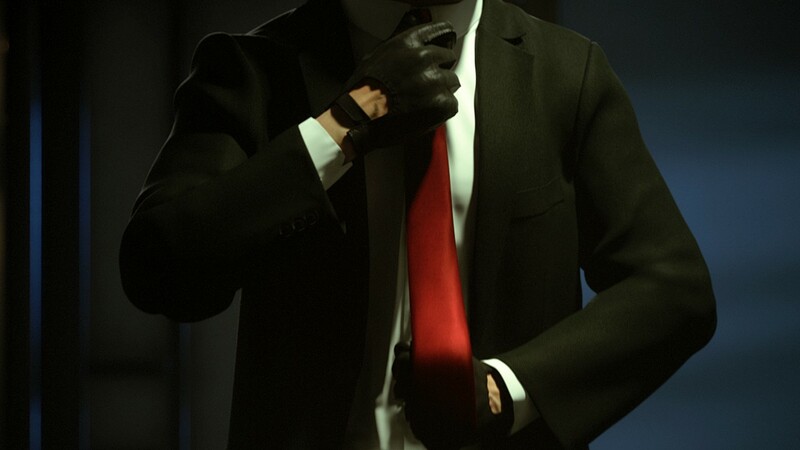 #1 Agent 47’s creation was made possible by the DNA of five criminal masterminds. Those masterminds donated their resources (DNA) to Dr. Ort Meyer’s cloning project, whose aim was to create highly augmented assassins who would be completely loyal to their creator. #2 47 was created in a Romanian asylum. He was marked ‘640509-040147′ at the back of his head. 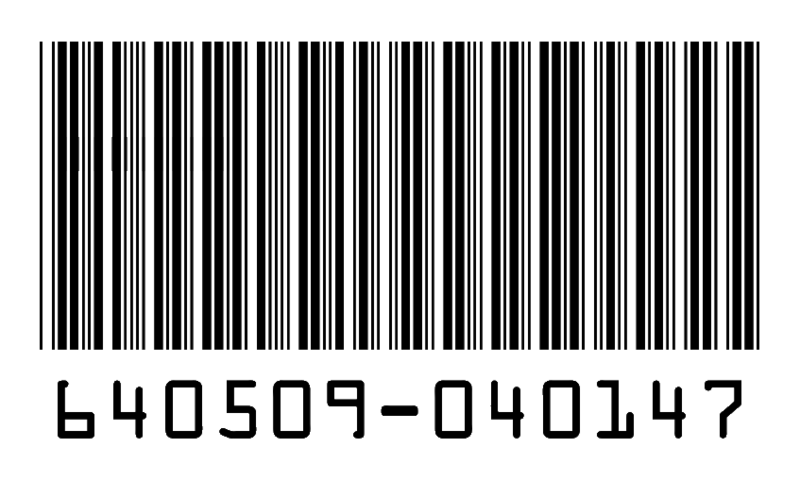 ’64-05-09′ if read reverse refers to his birth-date. ’04’ highlights the series no., ’01’ indicates that he is the first and ’47’ signifies the version of clone he is. #3 47 brought up in Dr. Ort Meyer’s asylum, was the only subject who showed signs of emotion. When he was 7, 47 showed sympathy to a pet rabbit that he adopted. However, Otto Meyer was often displeased by his emotional symptoms. After a few months, he was seen crying over the death of his beloved pet, to which the doc was completely surprised. #4 While he entered his teenage, 47 for the first time killed someone, a clone from the asylum who bullied him. He choked him to death and left his body submerged in the toilet. He made a successful attempt to escape the asylum, killing a guard-dog in the process. #5 Following his successful escape, he made his way into a Romanian town penny-less, and thus, experienced the charisma of the outside world for the first time. 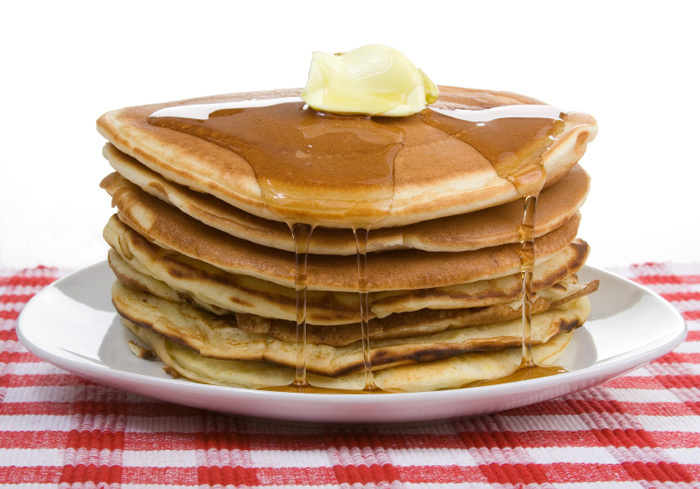 But 47 was soon discovered by an asylum staff accidentally, and to his surprise, he was gifted with a pancake. The asylum doctor congratulated him for his skills and instructed him to kill someone only when ordered to do so. #6 47 turned out to be highly efficient with his killer instincts. He outmatched other clones in the asylum and often tormented the staff by using customized slingshots, that were often confiscated. 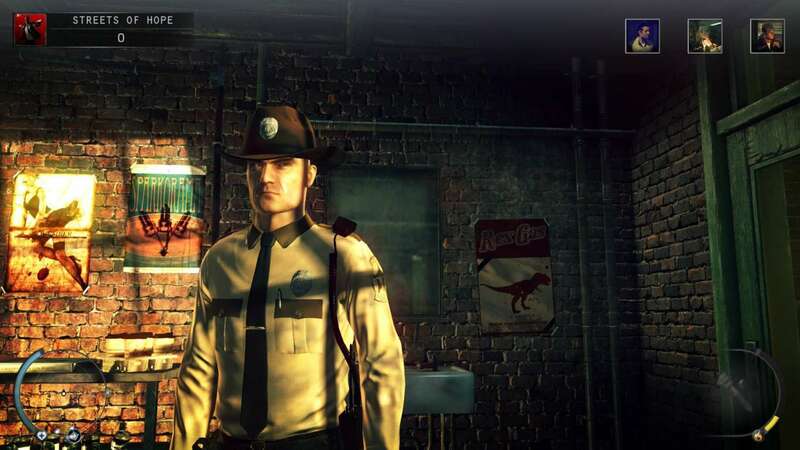 #7 A good showcase of 47’s exposure to pop-culture was seen in the asylum as he frequently used to shoot smiley faces into targets. #8 In the year 1993, 47’s exceptional disguise skills were seen on his final test conducted by Ort Meyer, when he killed and impersonated a security staff to escape the asylum. His mentor, pleased by 47’s each and every move, finally concluded, he was fit for the outside world. #9 An exception was made in the rule book of ICA especially for 47’s recruitment. The ICA agents could not find any past info related to 47 all thanks to his ‘ghost-attributes’. Since, they could not use anything as a leverage to reject him in case, his recruitment was made possible all thanks to Diana Burnwood. #10 47 was awarded the rank ‘Gamma’ for his first contract kill. 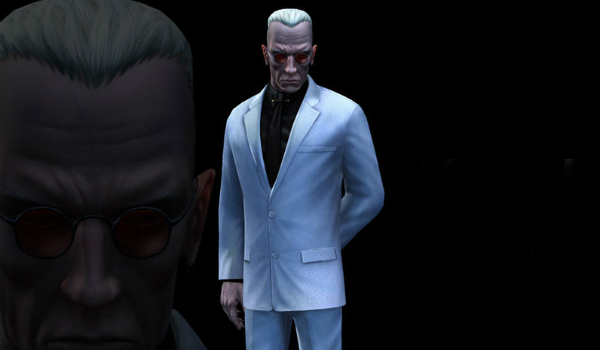 #11 In Hitman: Codename 47, the agent with no knowledge of his past, is ironically assigned to kill his five genetic fathers all thanks to the request of a mysterious client. After the completion of the contract, the mysterious client turns out to be none other than Dr. Ort Meyer. Having regained his memory, the agent finally kills the doc. #12 Once, in his lifetime, 47, being tired of holding his ‘legendary assassin’ title, decides to move to the countryside and temporarily becomes a ‘gardener’ in a Sicilian Church, with ICA having no knowledge of his whereabouts. #13 47’s mentor is Father Vittorio, who manages the very same church at Sicily. He is the only person to have taught him valuable lessons about life and peace. #14 In Hitman 2: Silent Assassin, Father Vittorio is kidnapped intentionally so that 47 would cancel his retirement and enter the world of assassination, once again. 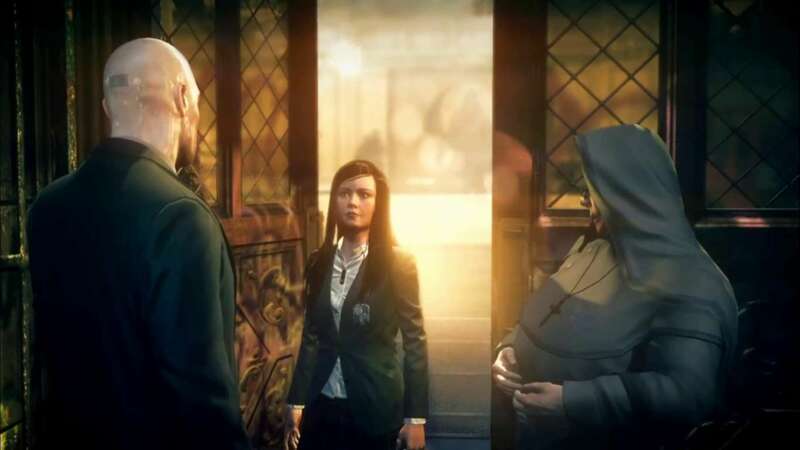 #15 In Hitman Absolution, 47 entrusts Victoria to Sister Mary at Rosewood Orphanage, whom he befriended earlier. This showcases that 47 did not give up his faith even after bidding farewell to Father Vittorio. 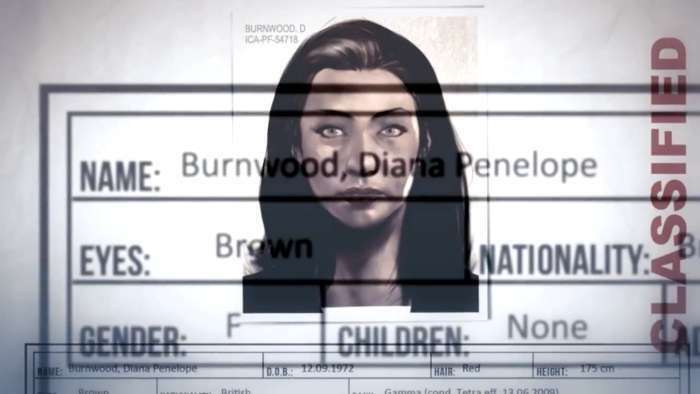 #16 In Blood Money, most of the ICA operatives and management staff leave the Agency, leaving only Diana and 47 as the remnants. 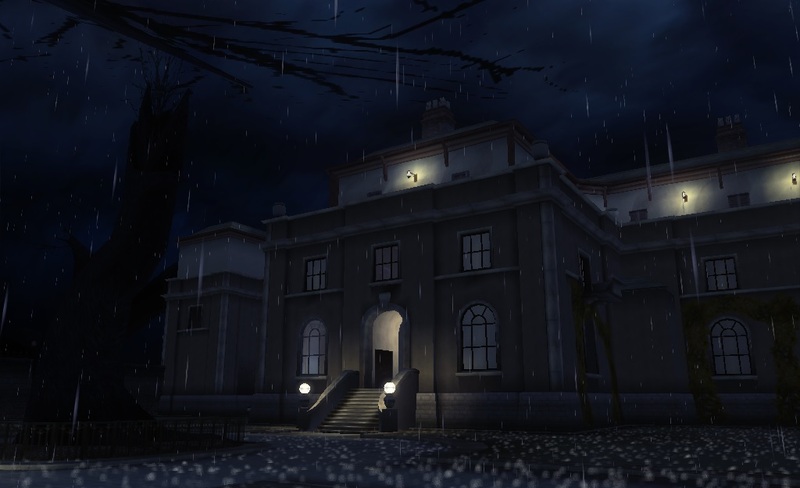 #17 In the 7th mission of Hitman Blood Money, 47 becomes a target of a mysterious female assassin of whom nothing is known. Hence, she is referred to as ‘?’. Later on, 47 kills her. #18 James Seth Lynch, from the Kane & Lynch series makes cameo appearance twice in Hitman Blood Money and Absolution. 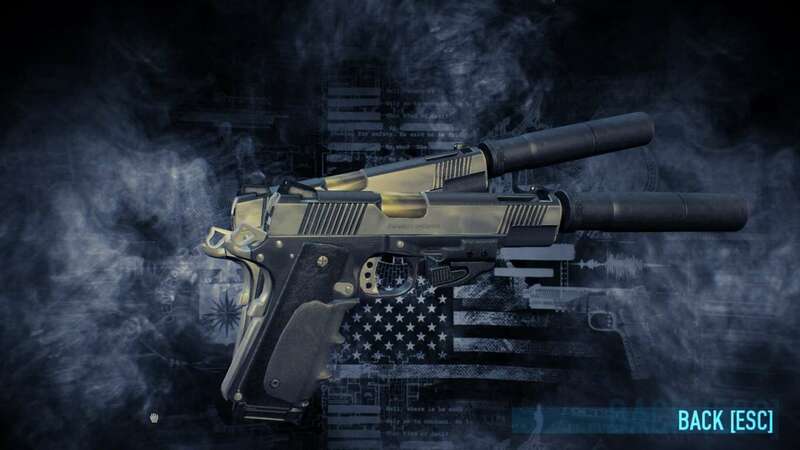 In Absolution, he can be seen shooting in a firing range, when 47 goes on a mission to retrieve his ‘Silverballers’. #19 The only other clone who could outmatch 47, was Mark Parchezzi III (Hitman Blood Money). Unlike 47, he is also very good in making disguises. Fortunately, 47 successfully eliminates him in the mission -‘Ammendment XXV’. 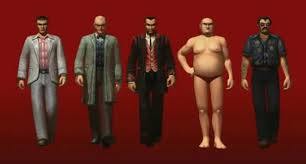 #20 Agent 47 and Diana Burnwood are the only two characters that have appeared in all the Hitman games to date. #21 Agent 17, a brother of 47, is the only clone of Dr. Ort-Meyer to have gone outside the asylum. #22 Hitman Absolution was released in November 20, marking the 47th week of 2012. 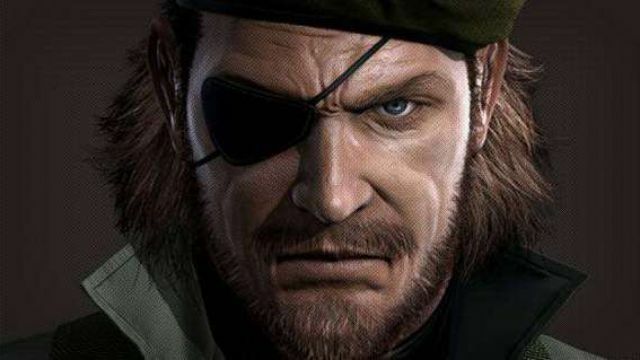 #23 Agent 47 closely resembles Solid Snake from the Metal Gear series. Both of them are clones, highly skilled and specialize in stealth. #24 The first kiss Agent 47 receives is from Lie Ling, a prostitute, in Hitman: Codename 47. However, 47 rather reacts in a negative way to the kiss. #25 The second kiss he receives is in the final mission of Blood Money- ‘Requiem’. Diana Burnwood kisses a half-dead Hitman, in the graveyard, only to revive him with the help of an anti-dote. #26 Hitman primarily relies on his iconic Silverballers, fibre-wire and sniper rifle whilst on missions. #27 AMT Hardballer is the original name of Hitman’s iconic Silverballer. #28 Just like 47, the AMT Hardballer is also a clone of Colt M1911A1 that rather comes as a stainless steel version. 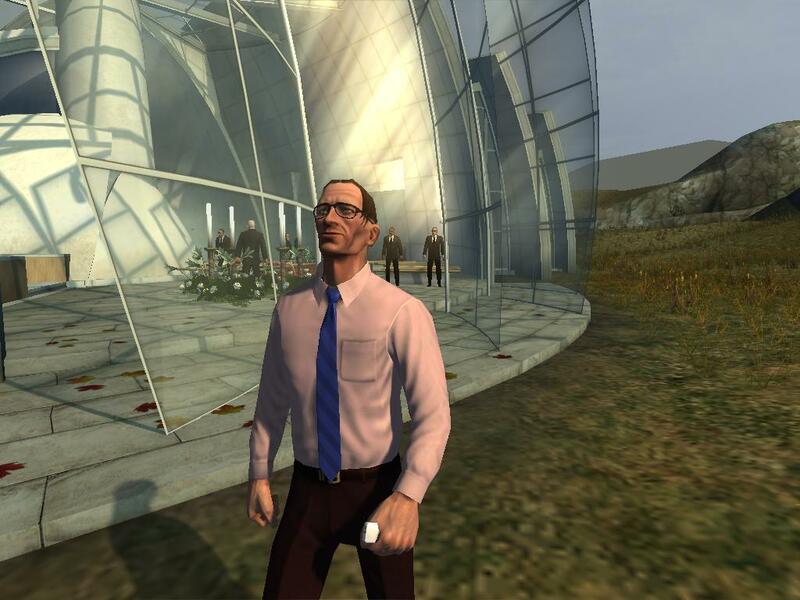 #29 Unlike Blood Money and Absolution, in the rest of the games, the NPC’s react negatively when they see 47 with the fibre wire. #30 In the final mission of Blood Money, Requiem, when 47 approaches to kill the reporter- ‘Rick Henderson’, the latter pleads for his life saying that the agent’s secret was safe with him. However, 47 discovers him with an audio recorder and finally kills him. #31 In Absolution, 47 has no choice but to offer his signature Silverballers in exchange for information about Victoria from Birdie, an informant. 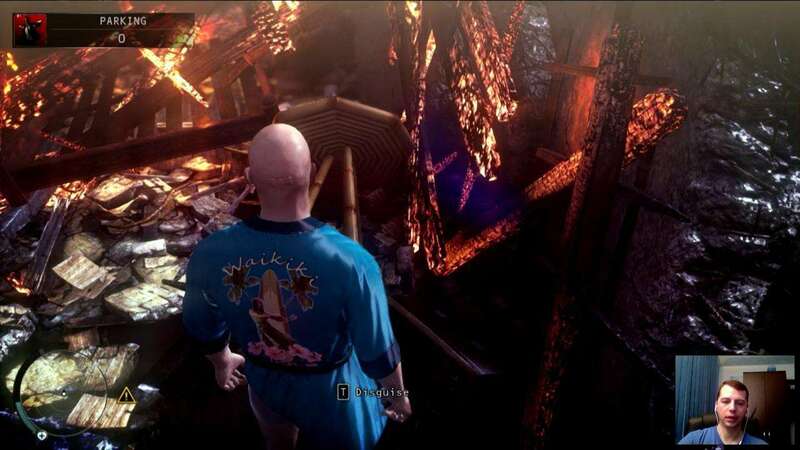 #32 In the post credits scene of Blood Money, Agent 47 can be seen entering an underground brothel, impersonating the role of a dealer to most probably carry out yet another assassination contract. 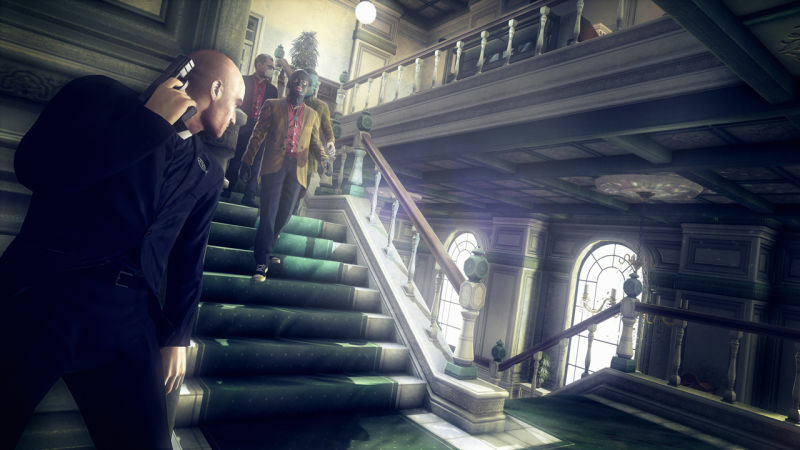 #33 Hitman 2016 became the first game in the franchise to feature real-life as well as an interactive Agent 47, on a contract, for the game’s promotion. #34 The latest title in the Hitman franchise is the only game to showcase 47’s pre-recruitment to the Agency as well as his aftermath as a legendary assassin. #35 47 never has had any interest in romance. Nevertheless, he seduced several women to indirectly get information or gain an upper hand in executing his targets. #36 Out of the very few women to fall for Agent 47 is Helen McAdams, a character in Hitman: Damnation, who gets fooled by 47’s undercover identity as Stan Johnson. However, she becomes heartbroken after learning 47’s true identity and later gets killed due to some mishap. #37 The general public almost could never see through 47’s disguise for his superior evasive and survival skills. However, the albino clones like 47 have had faced no difficulties in identifying the assassin’s presence. #38 47 also has a keen interest in keeping ‘pets’ like the rabbit in the asylum and his canary in Blood Money (although he snaps it’s neck before the final mission, Requiem, to avoid giving away his position). #39 When not an assignment, 47 can be most of the times seen practicing stealth, combat, assassination and shooting to balance all his skills effectively. #40 Not only 47 shows mastery in driving heavy-duty vehicles like trucks and buses, but he also can fly helicopters and planes with ‘ease’. #41 Although the Legendary Assassin earns a hell lot of money, he doesn’t live a life of luxury but rather instead, spends on his gear as well as weaponry. He often donates a part of his income to Father Vittorio. However, 47 does have a taste in expensive ‘clothing’ as well as dining. #42 Hitman’s signature outfit, comprising of a black suit with a solid red tie and plain-white-cotton french cuff shirt, along with his multiple iconic pieces of clothing, is made by a tailor named ‘Tommy Clemenze’ who runs a shop in Chicago. 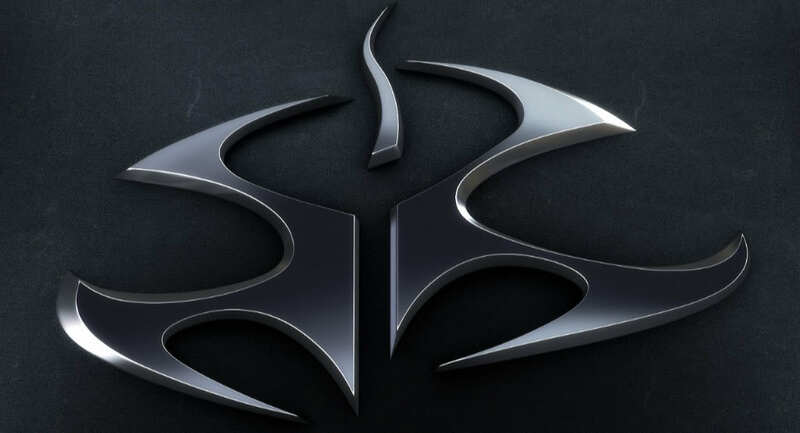 #43 It is highly unsure what the Hitman logo indicates exactly but if you look closely then you may discover the letters, ‘O’ and ‘M’, that may serve as the initials for ‘Ort-Meyer’. The curved line in the middle probably resembles a clone cell, thus highlighting his cloning project. #44 In Absolution, 47 tries to take off his bar code symbol, to which you find the back of his head, ‘bandaged’. However, it remains visible at the end of the quest-line. #45 Dr. Ort Meyer’s final words, after 47 fires a bullet at him, are-“I did not even recognize my own son”, which makes him realize that 47 is his ultimate clone model and there was actually no need of another. 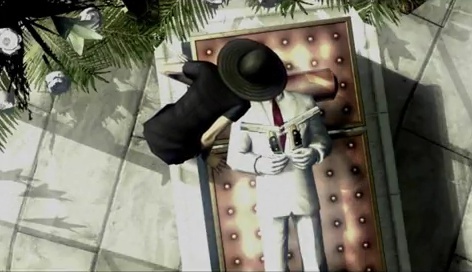 #46 In Hitman: Contracts, a half-dead 47 after being shot by a police officer, dreams about his past missions featured in the 1st entry in the series- Codename 47. Hence, the title is more like a remake of the original Hitman game. 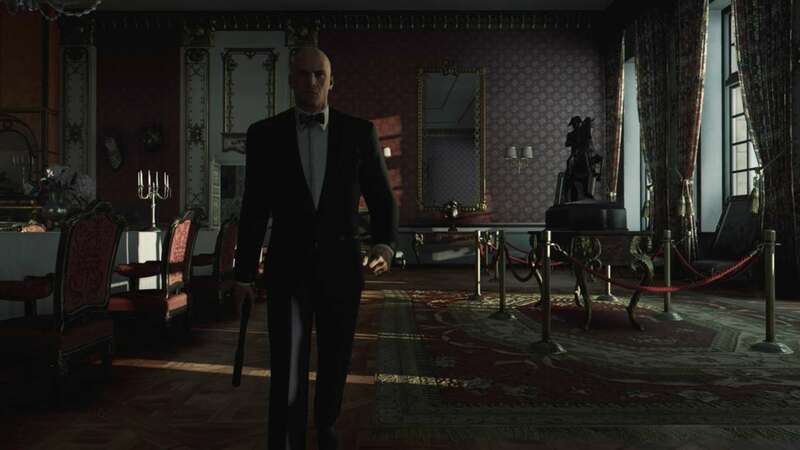 #47 In Silent Assassin, Hitman finally concludes that he can never lead a ‘normal life’, as doing so would endanger people around him like what happened to ‘Father Vittorio’. Hence, he is destined to be a ‘hitman’ throughout his life. Next articleReasons NOT To Buy iPhone SE – Watch This Video! !